Apr. 14, 2019—Northwestern University professor Joel Mokyr will discuss “Secular Stagnation: Is Economic Growth a Matter of the Past?” on Tuesday, April 23, in Wilson Hall, Room 126. Mar. 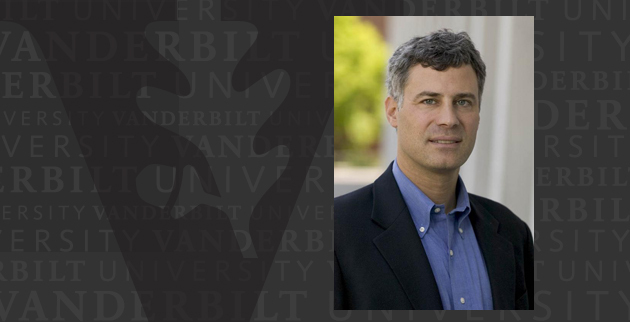 2, 2018—Alan Krueger, the Bendheim Professor of Economics and Public Affairs at Princeton University and current vice president of the American Economic Association, will discuss "Rockonomics: The Economics of Popular Music” on Monday, March 26. 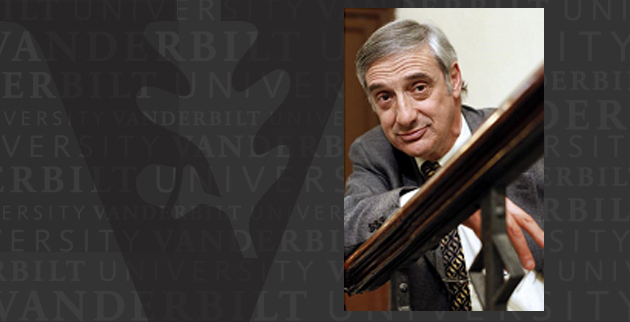 Oct. 7, 2016—Massachusetts Institute of Technology professor Robert Gibbons will discuss "Organizational Culture and Performance: A View from Economics" when he delivers the Vanderbilt Department of Economics' McGee Public Policy Lecture on Tuesday, Oct. 18. The event will be held from 4 to 5:30 p.m. in Buttrick Hall, Room 102, with a reception to follow. 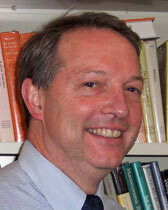 Feb. 17, 2016—John Haltiwanger, professor of economics at the University of Maryland, presents the 2016 McGee Public Policy Lecture, "Labor Market Fluidity and Economic Performance," on Tuesday, March 15.